melissa talks about "Prairie Tale"
whose's hands were on younger Laura Ingalls on 팬 pop page. Did 당신 like her as Laura Ingalls in Little House on the Prairie? The fans pick: YES!!! She was AMAZING! Do 당신 like the Banner/Icon of this spot? The fans pick: YES! I 사랑 BOTH! 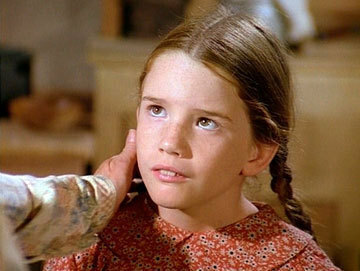 a poll 추가되었습니다: whose's hands were on younger Laura Ingalls on 팬 pop page. a pop quiz question 추가되었습니다: What would Melissa Gilbert, fantasize about? a comment was made to the poll: Did 당신 like her as Laura Ingalls in Little House on the Prairie?